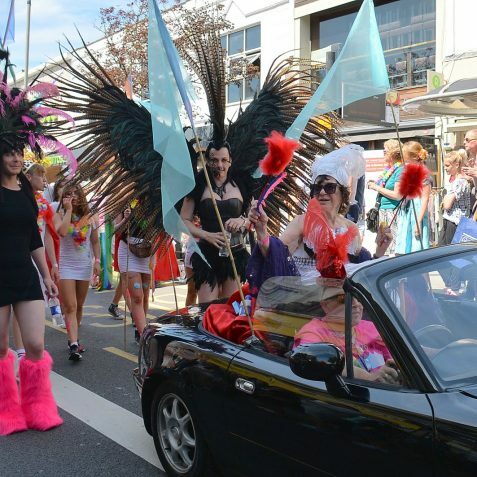 If you were asked when the first Pride march was held in the city what year would you think it was? 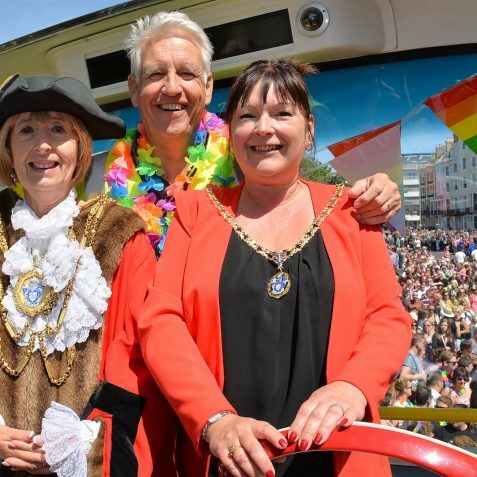 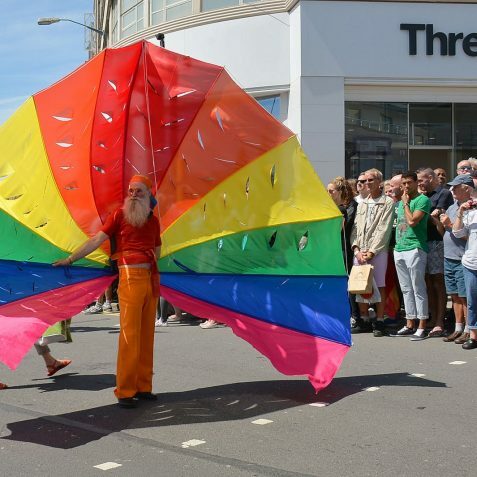 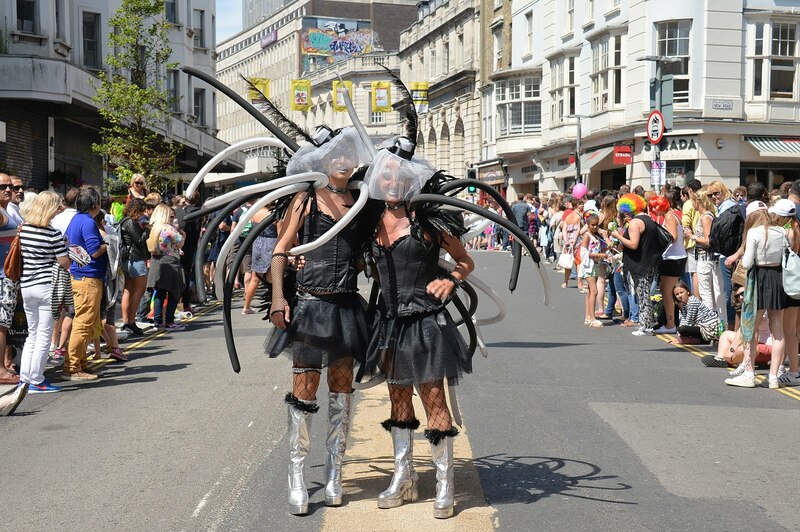 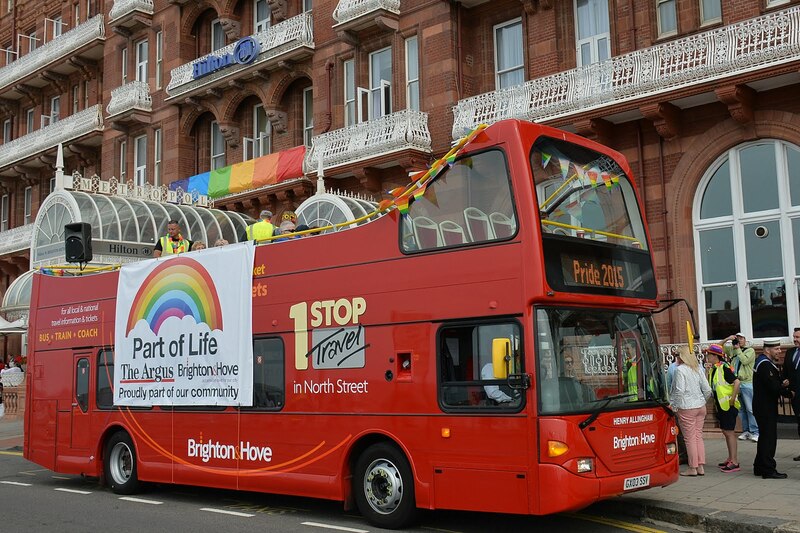 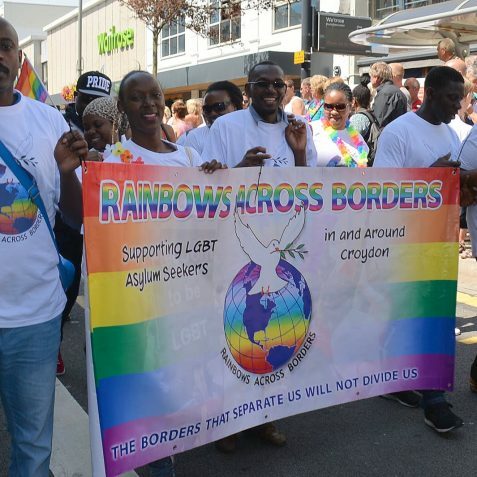 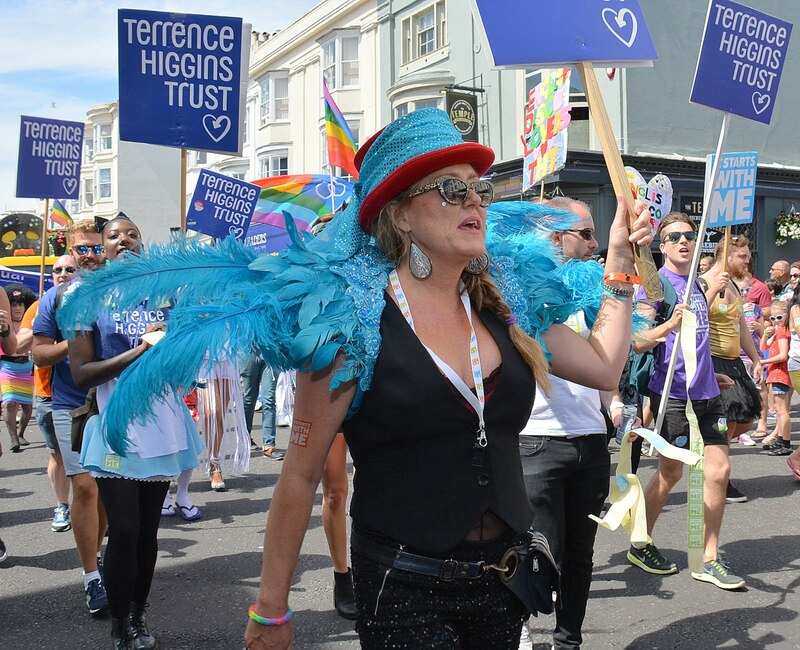 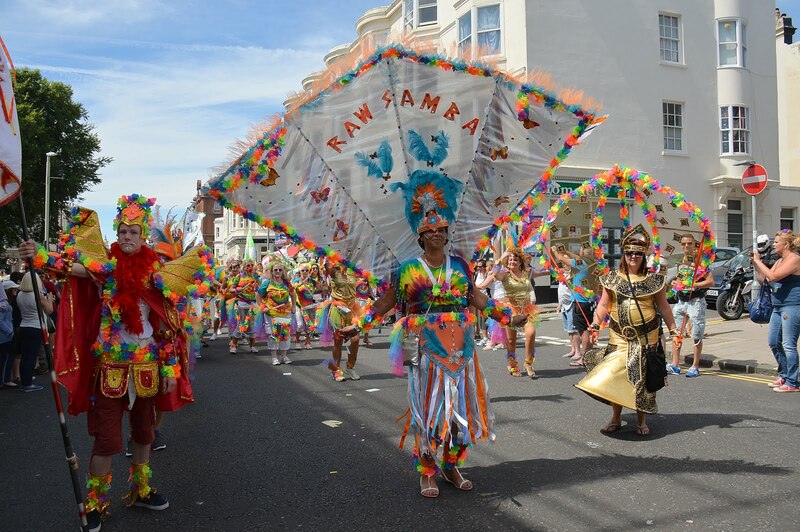 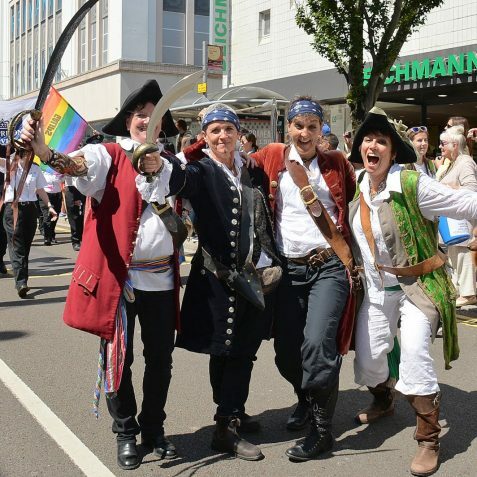 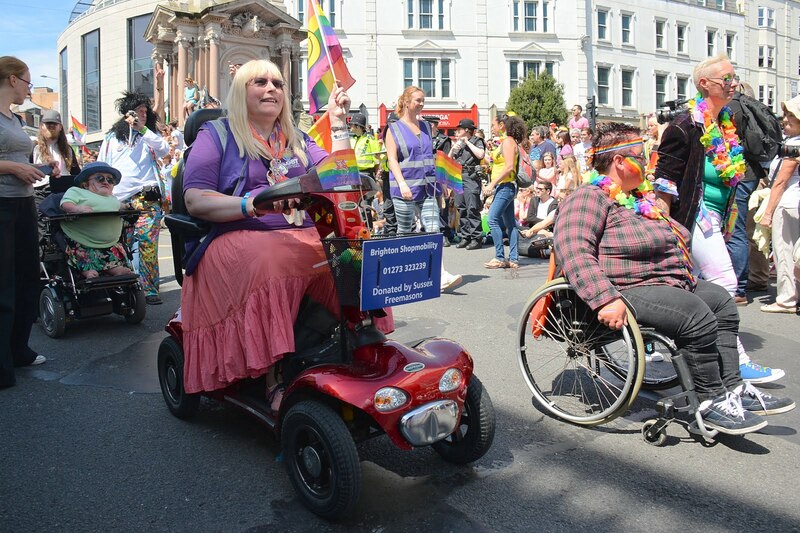 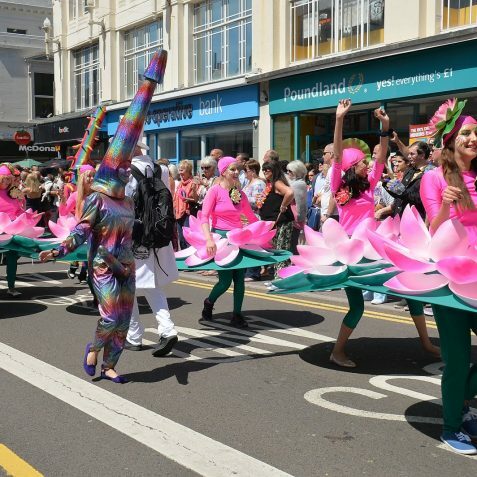 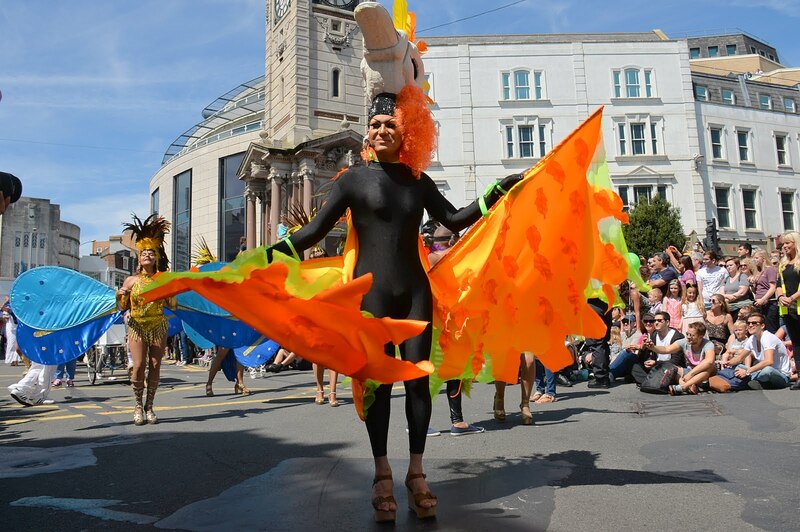 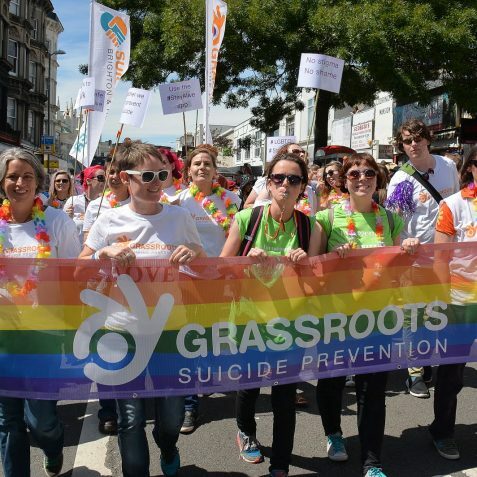 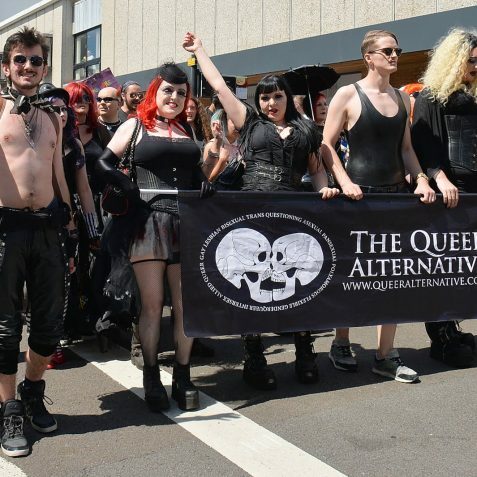 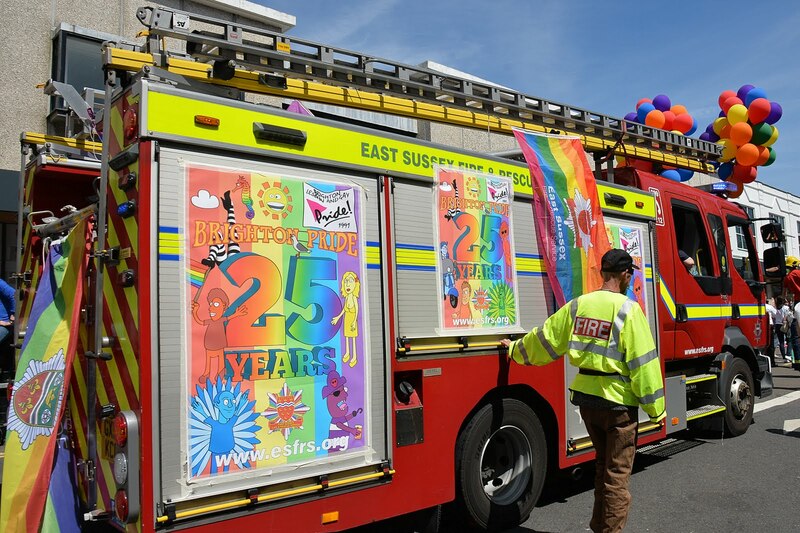 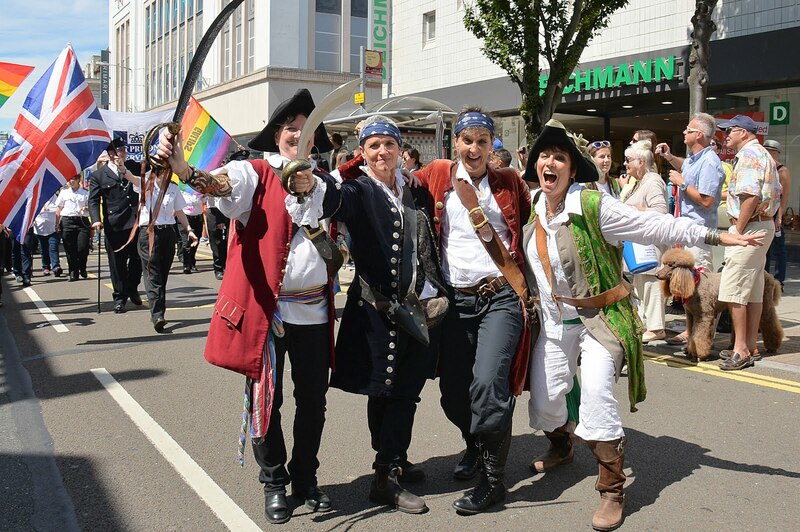 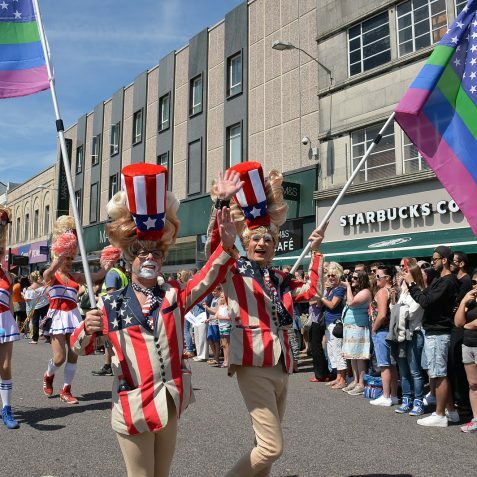 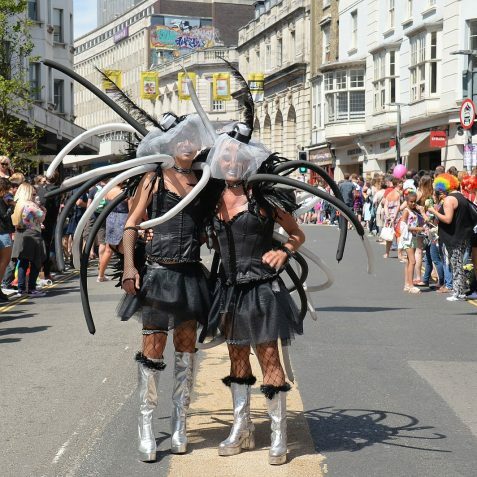 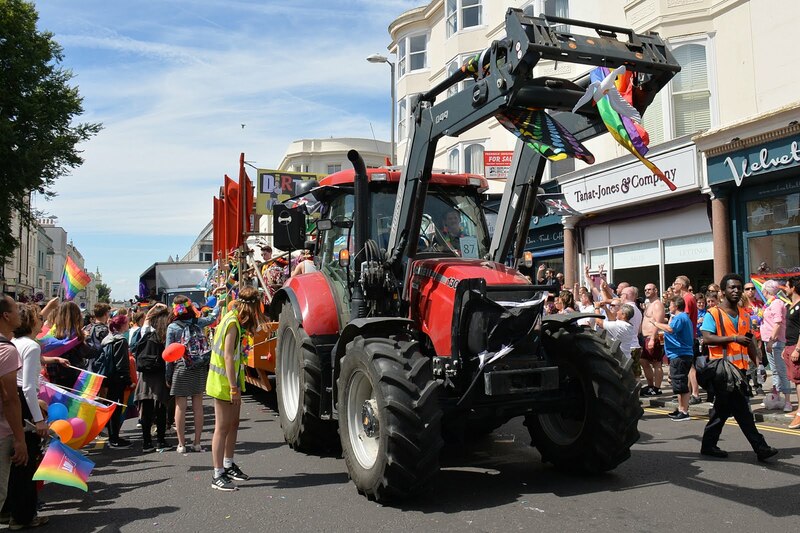 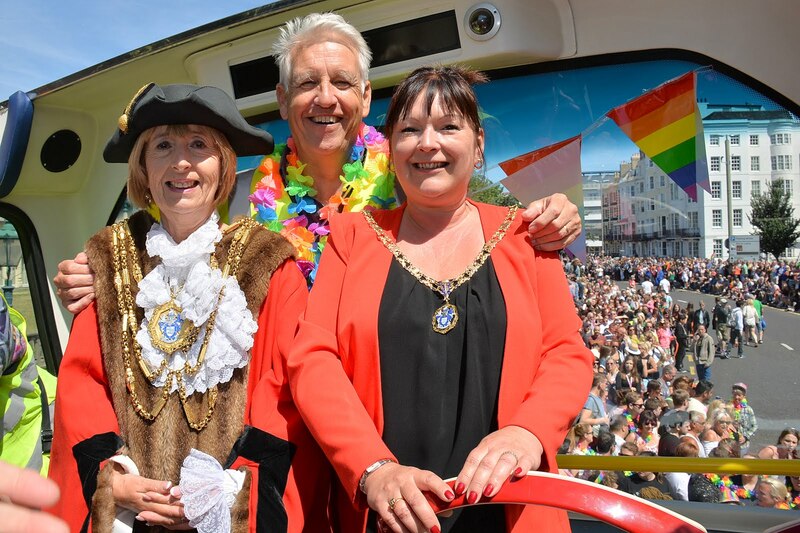 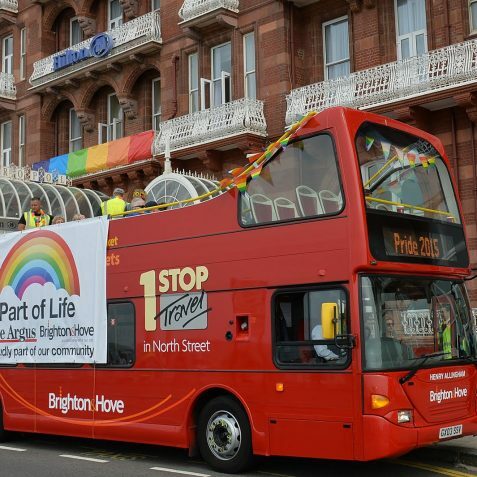 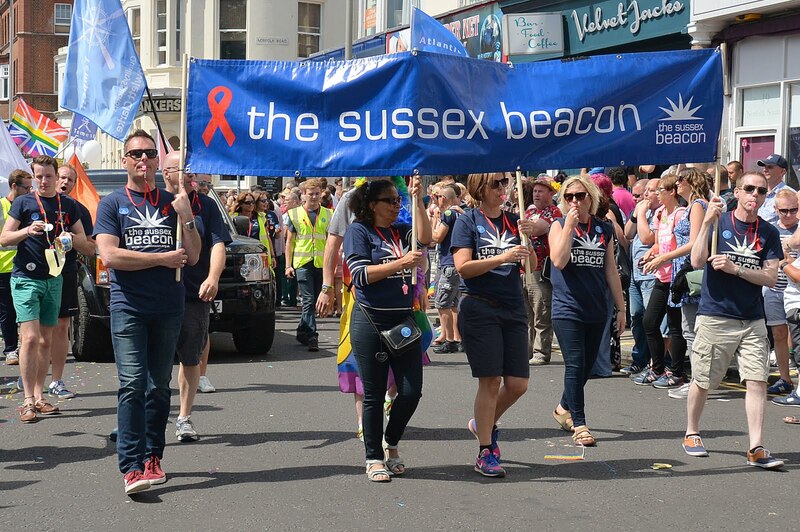 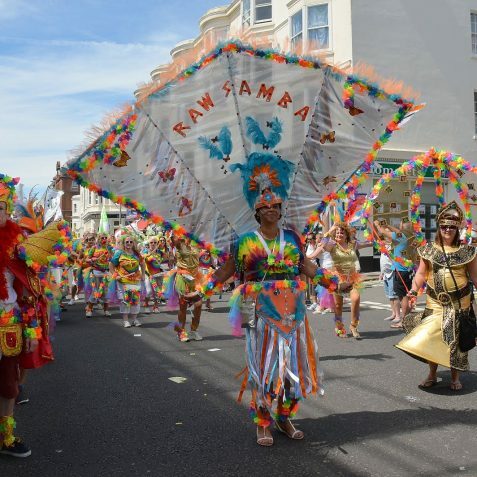 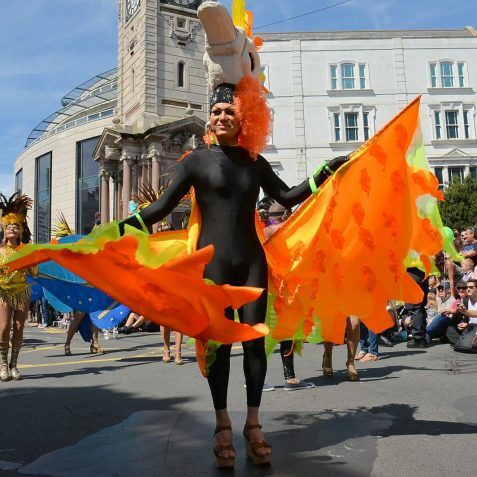 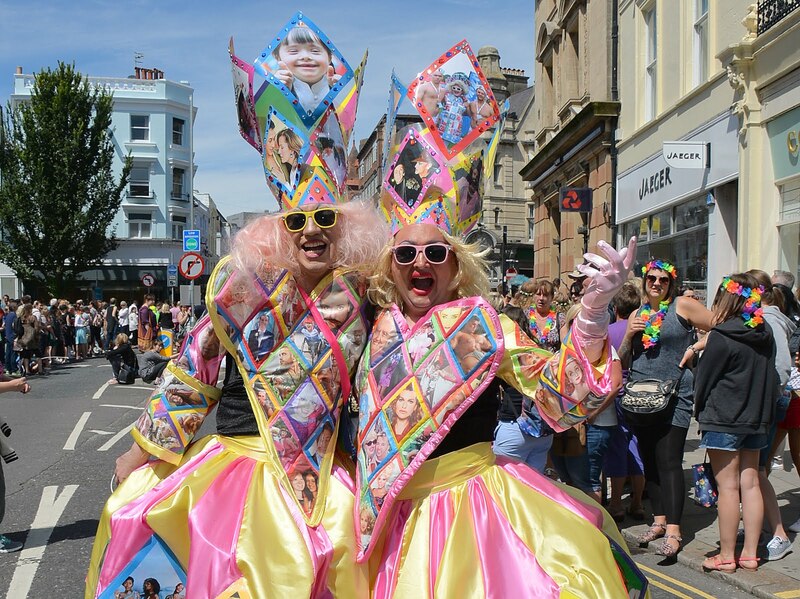 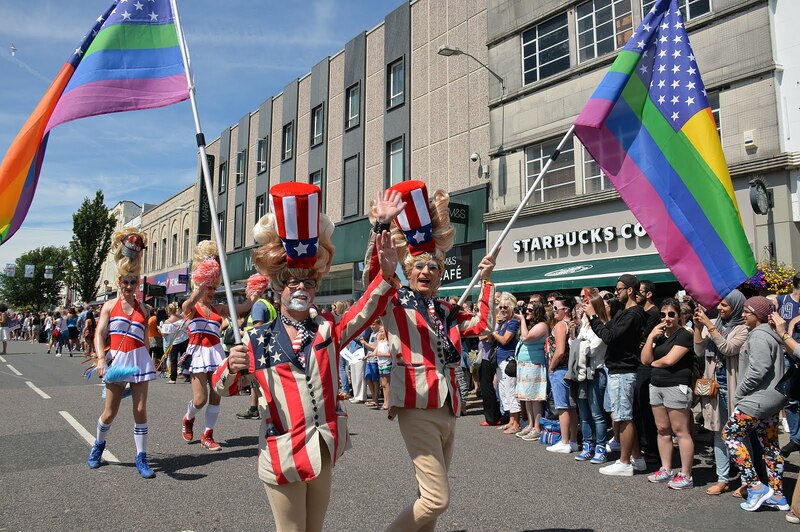 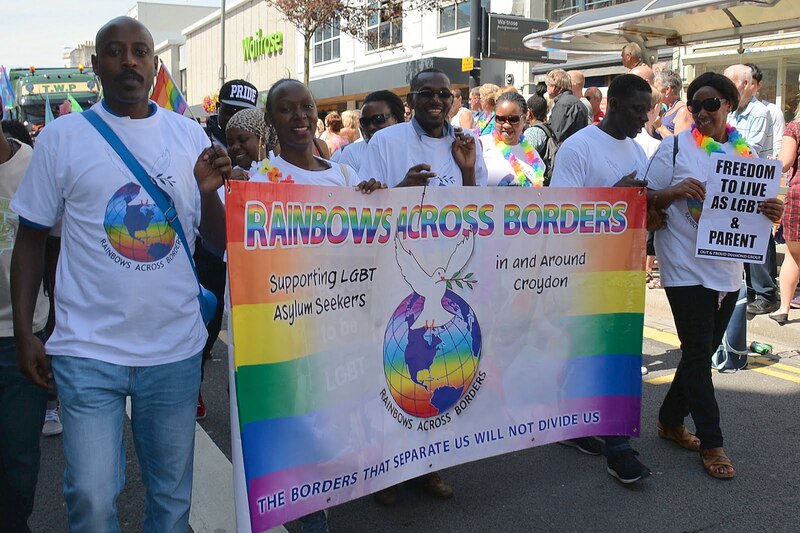 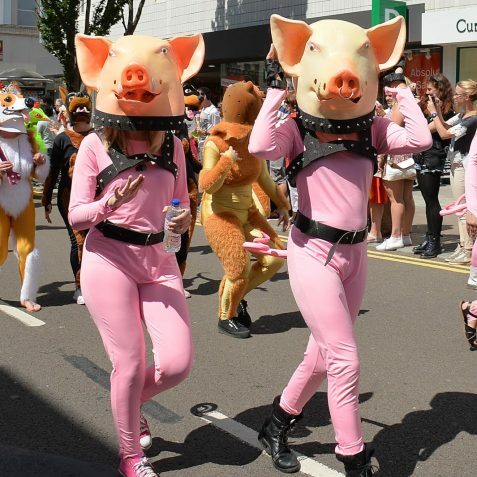 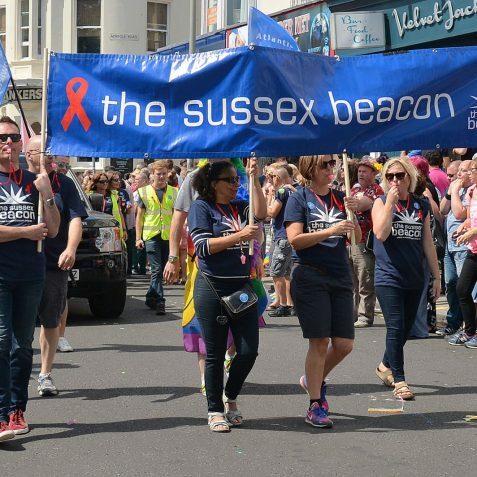 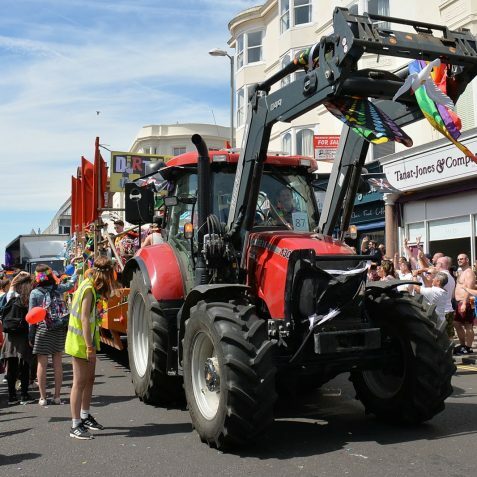 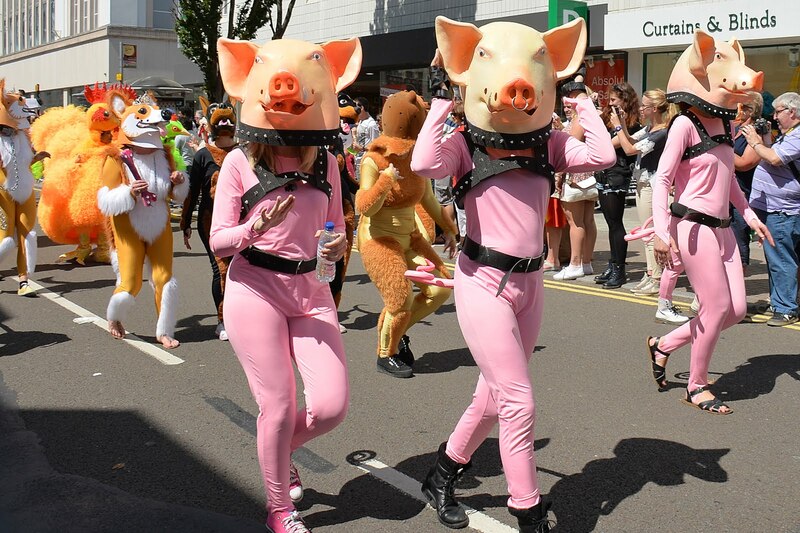 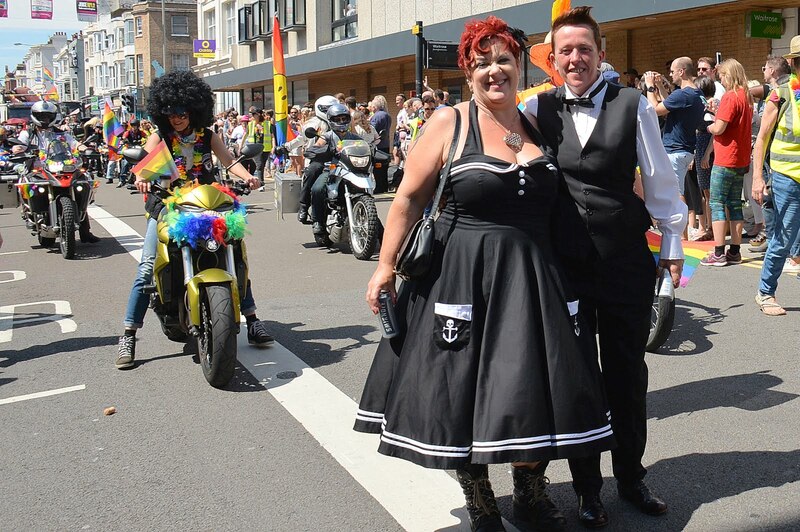 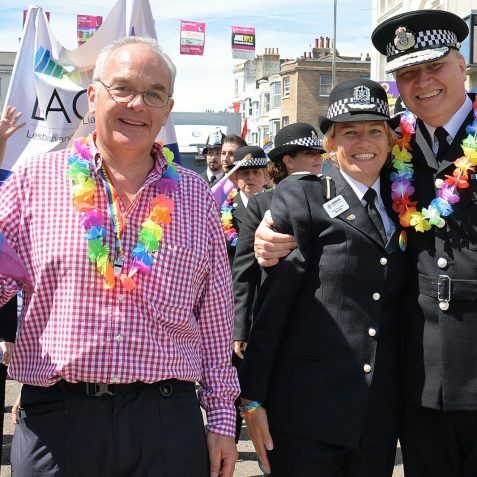 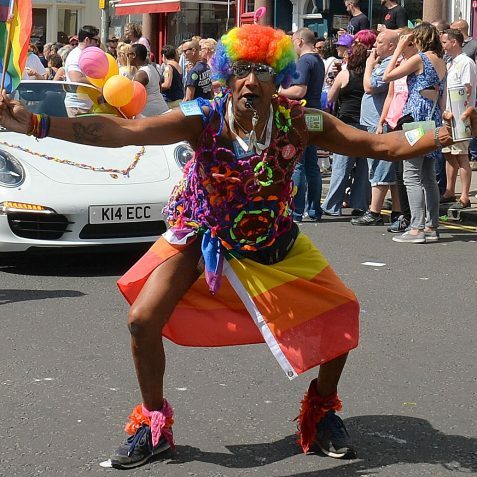 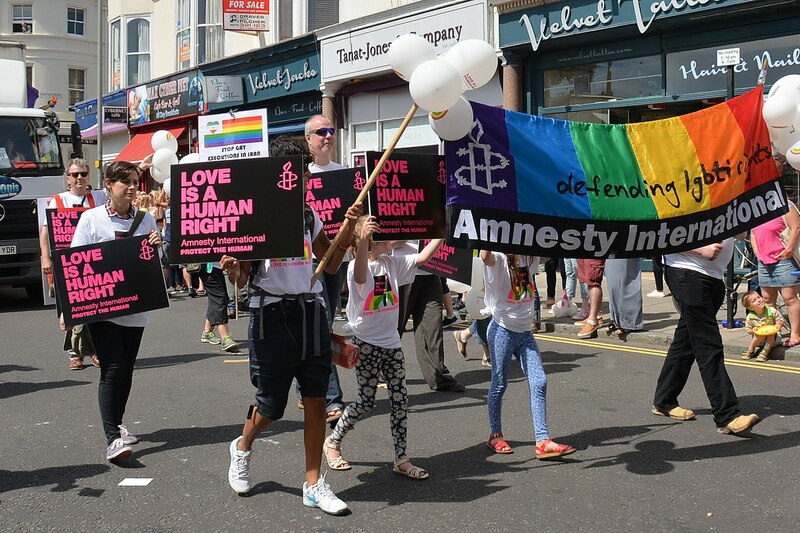 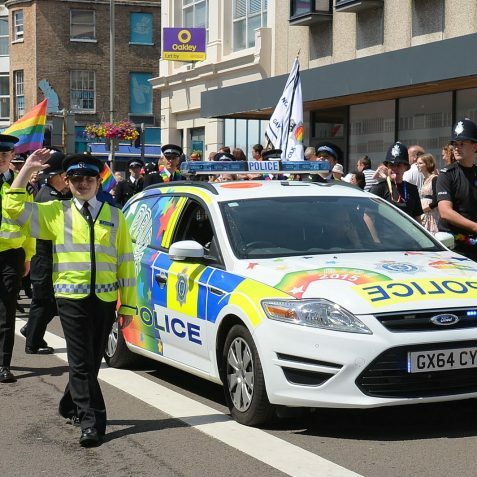 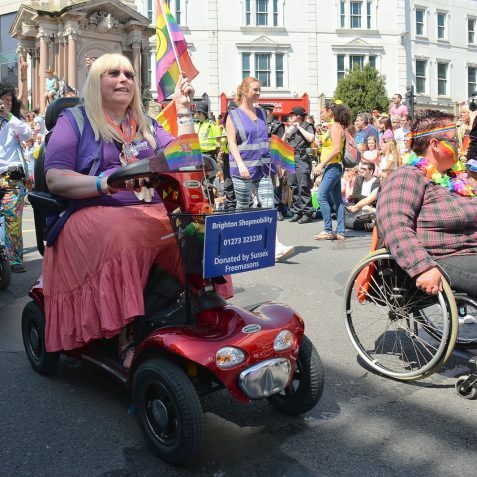 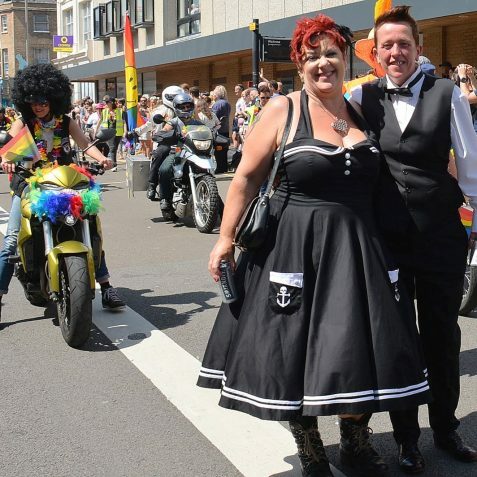 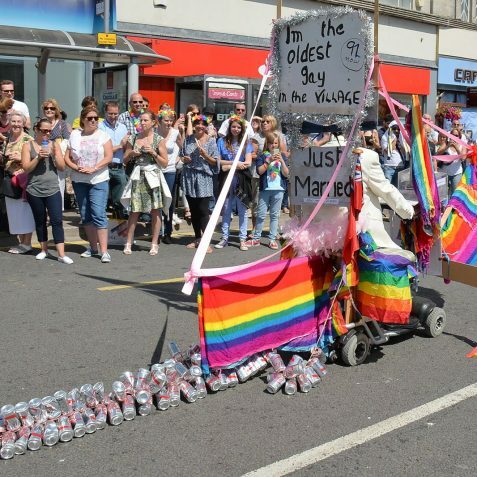 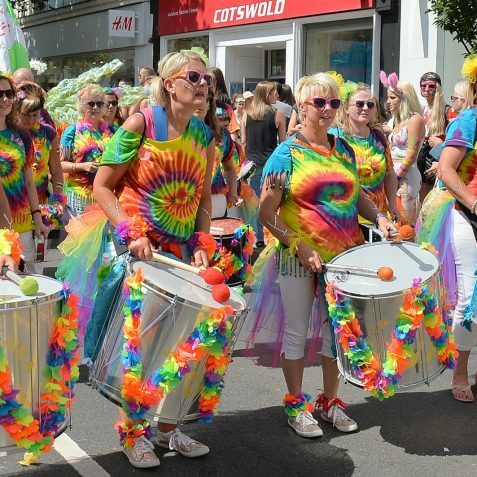 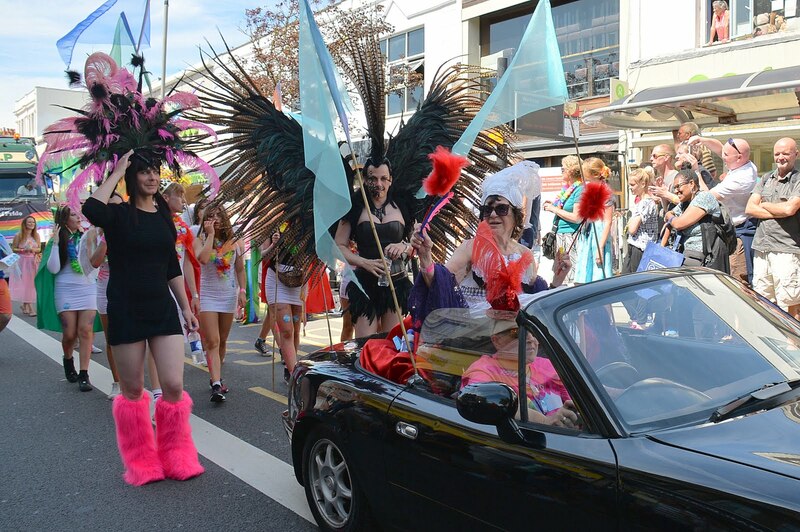 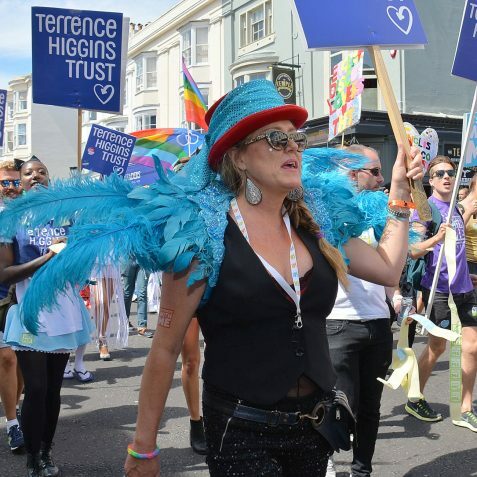 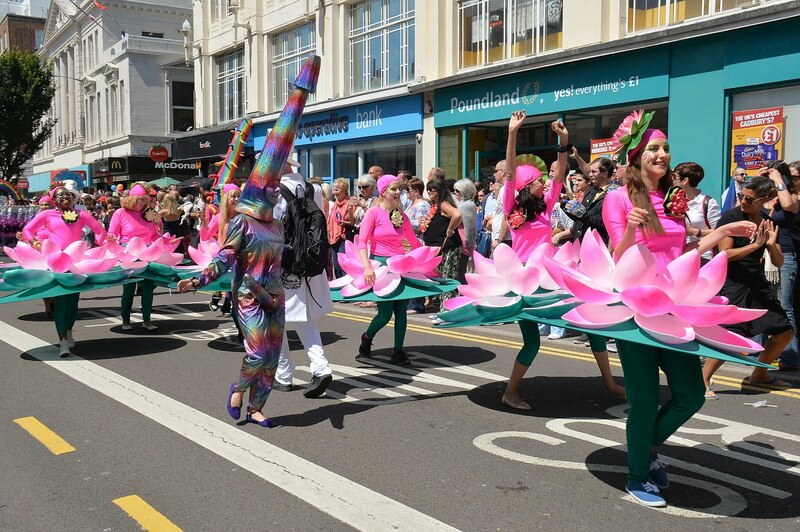 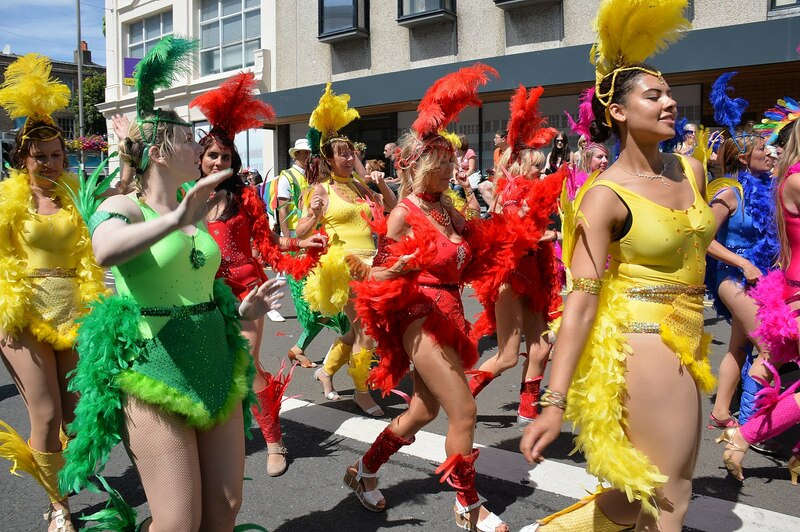 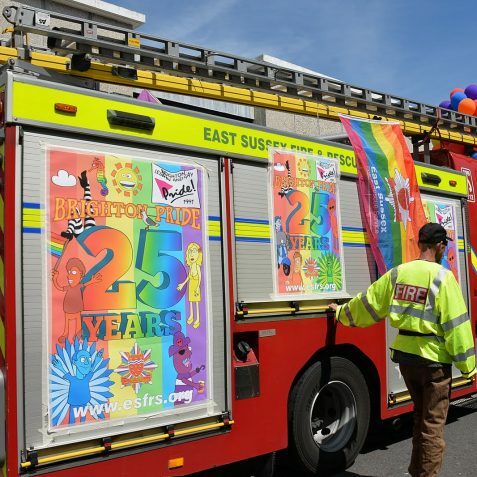 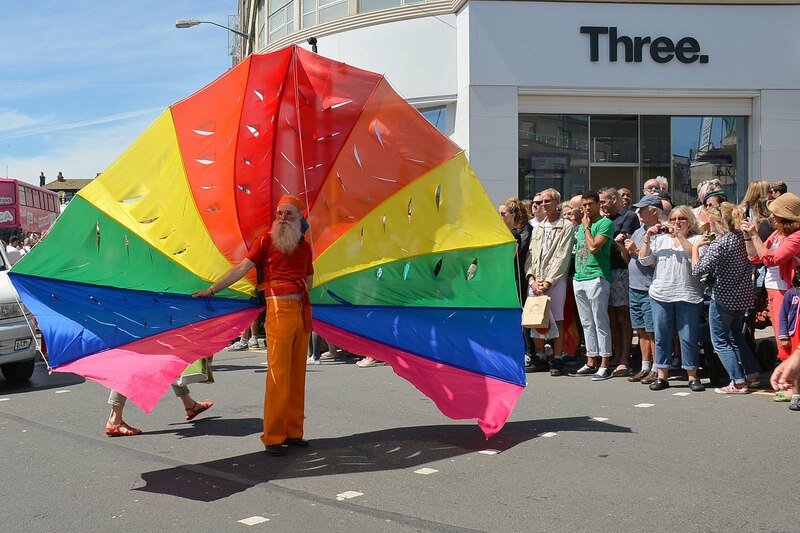 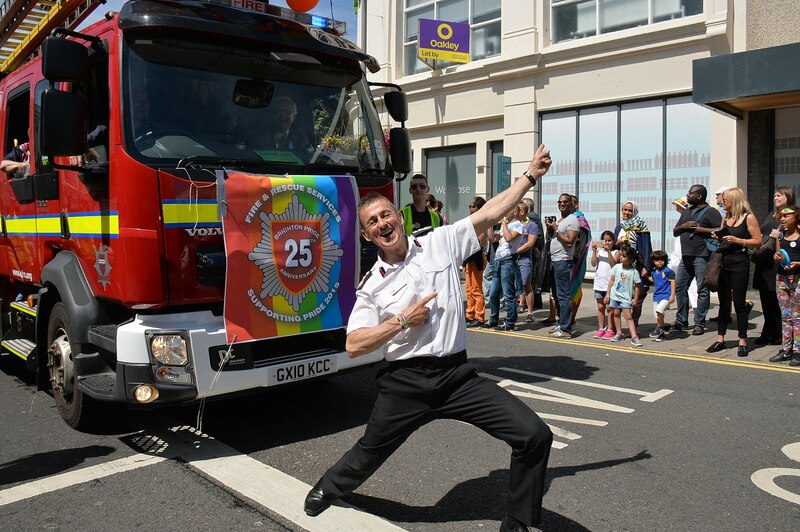 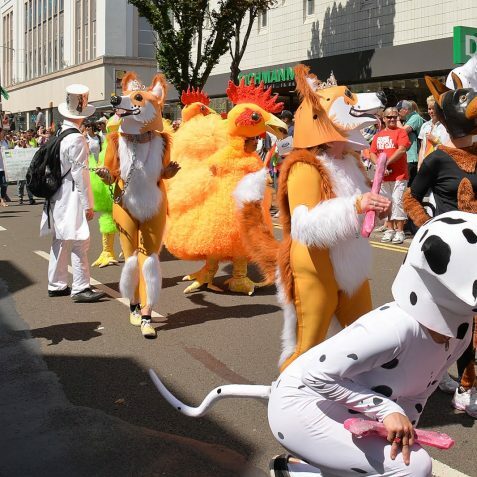 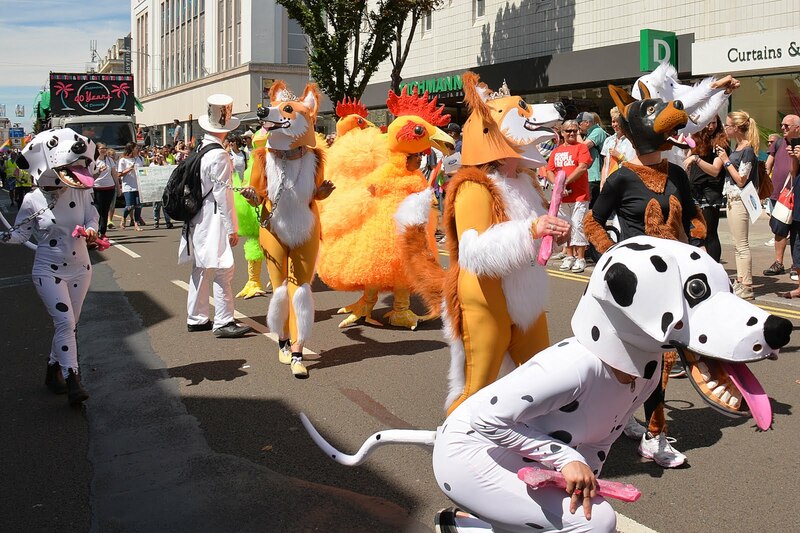 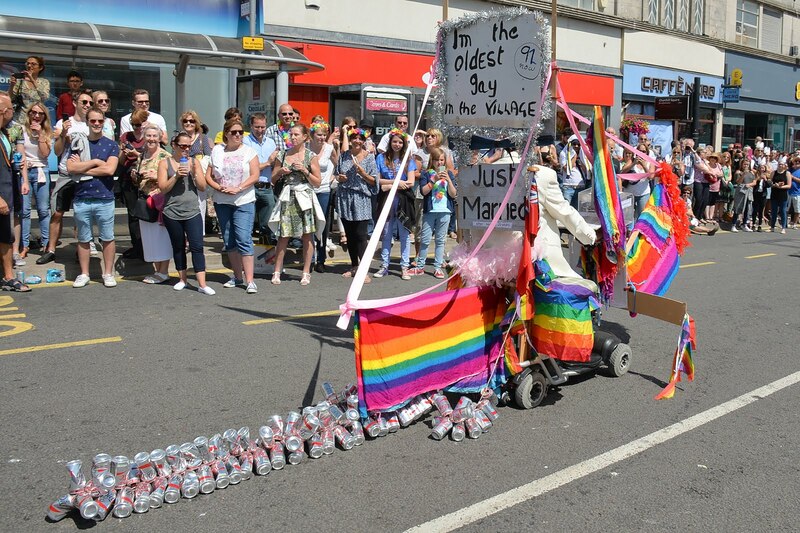 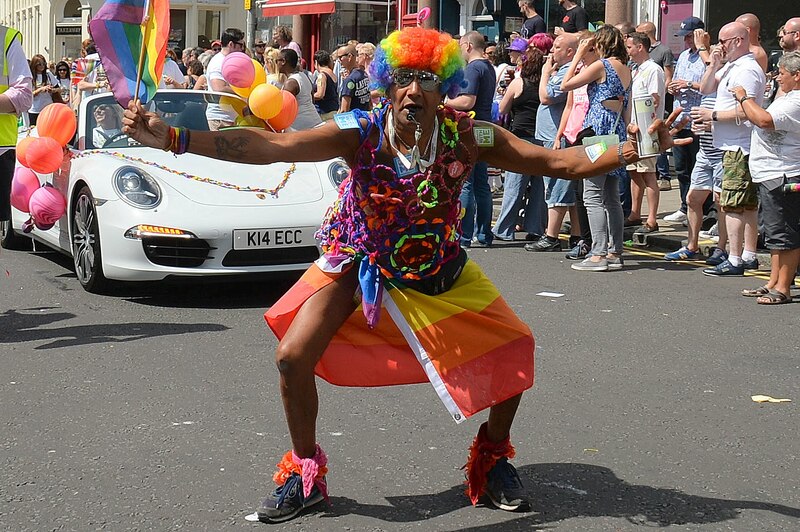 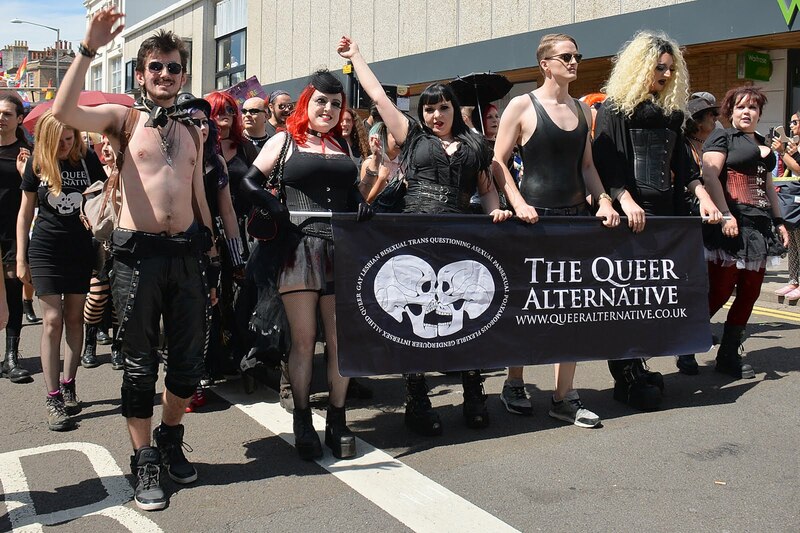 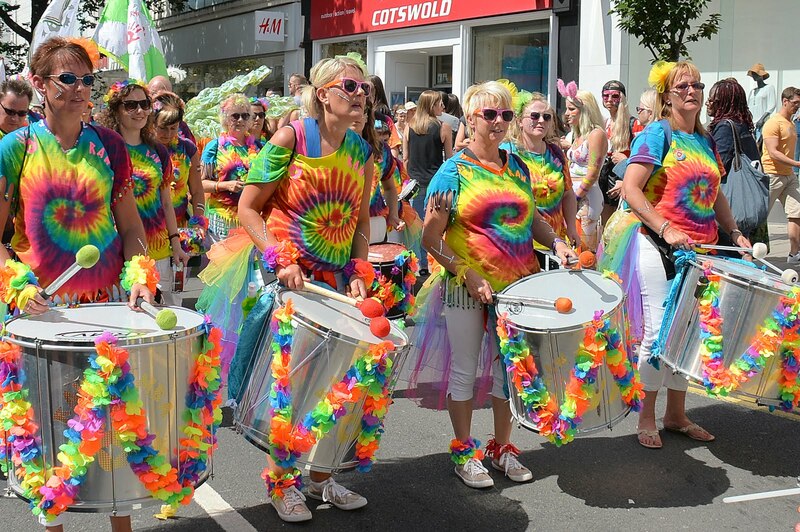 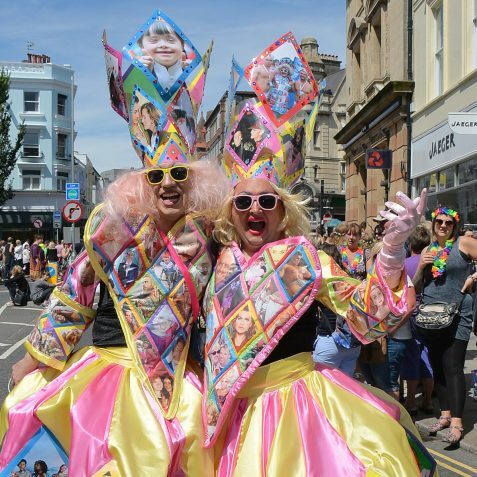 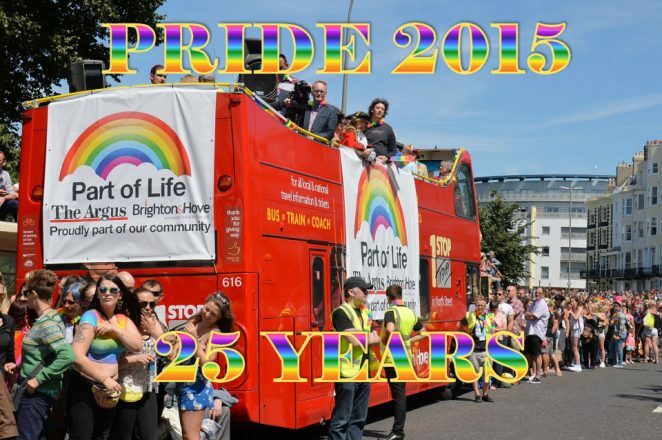 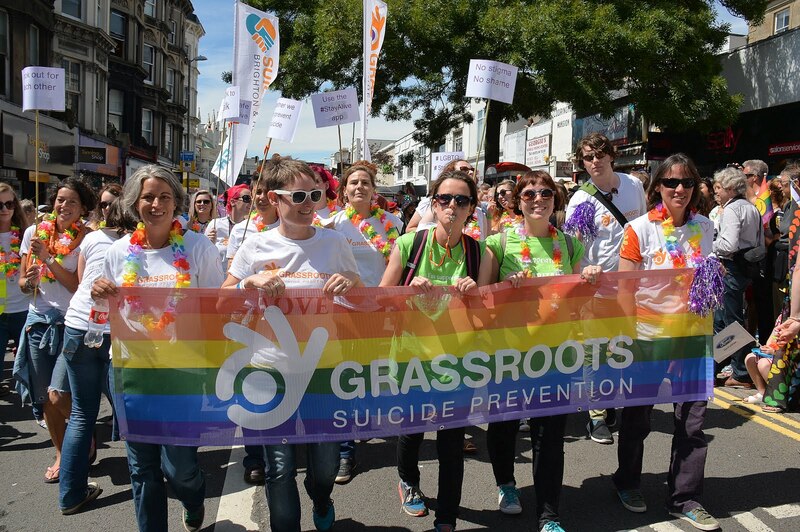 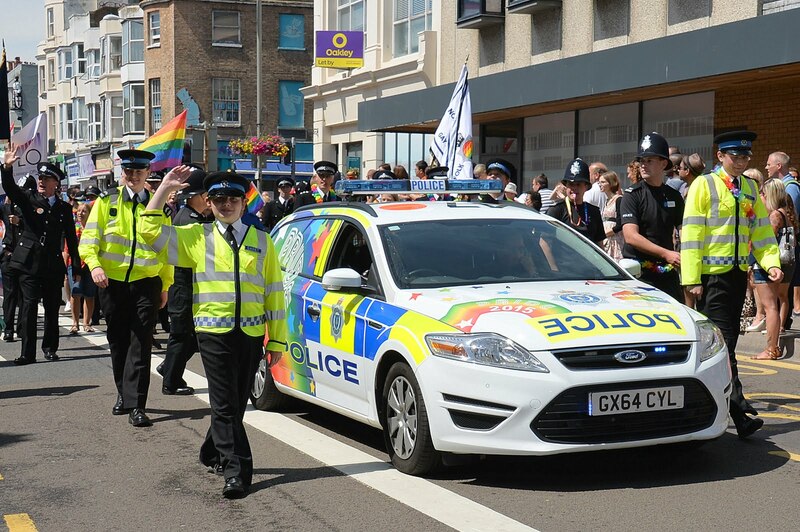 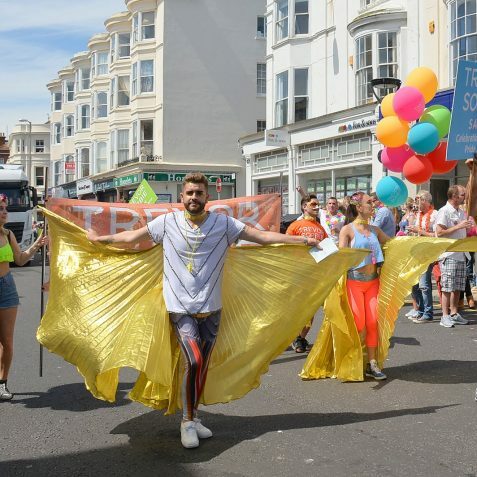 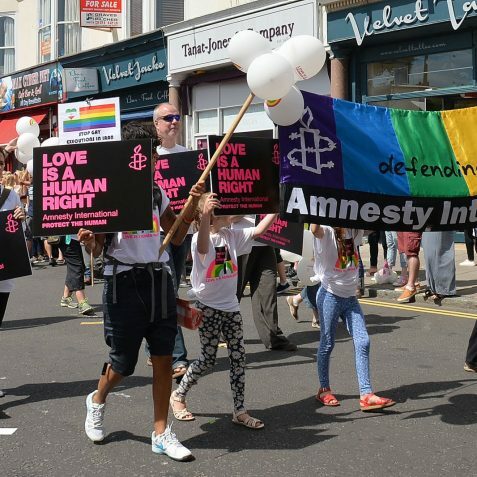 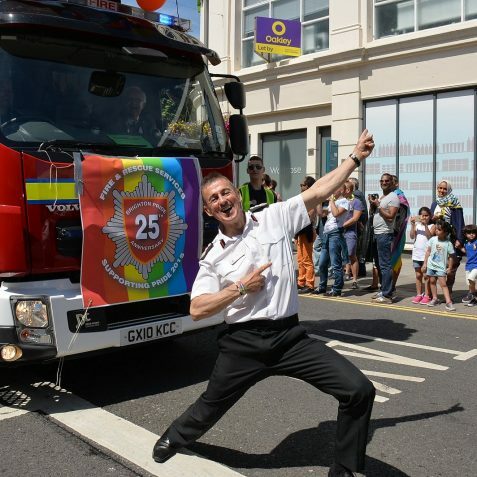 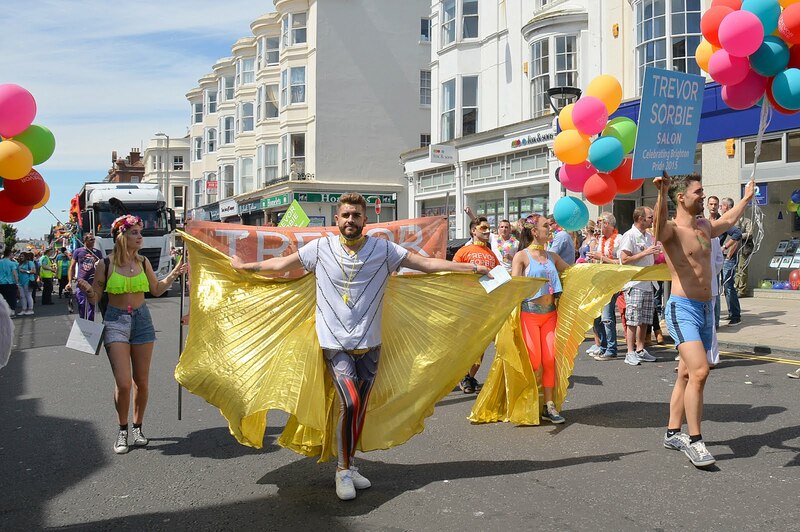 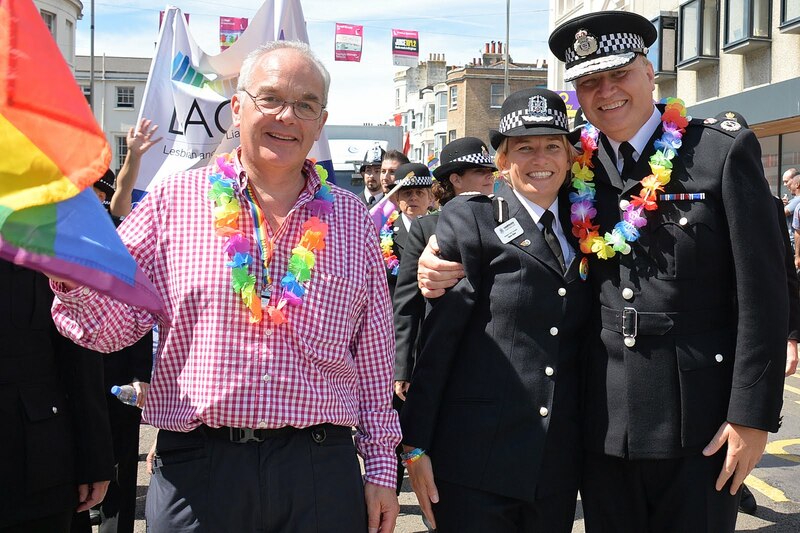 You may be very surprised to know that the very first Pride march was held in 1973, when the Sussex Gay Liberation Front organised a small march just seven years after the decriminalisation of homosexuality. But the reason Pride is only celebrating its 25th anniversary is that the next event was not held until nearly twenty years later in 1991.